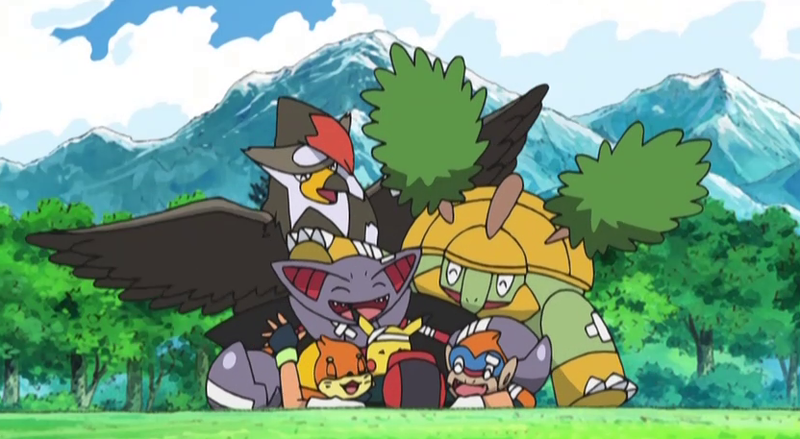 Ash says that he and his Pokemon are like a big family and this affects his training method, based primarily on trust and on encouragement of his Pokémon, in order to develop their strong points. 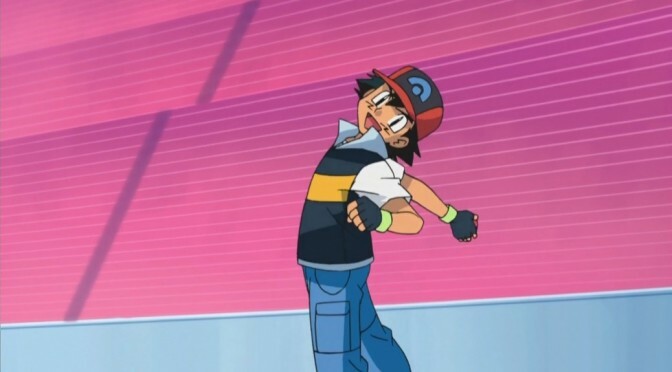 Many trainers tend to think that in order to strenghten a Pokémon it is necessary to work on his weaknesses, but Ash realized that the best thing is to use the strengths of a Pokémon to cover its weaknesses. 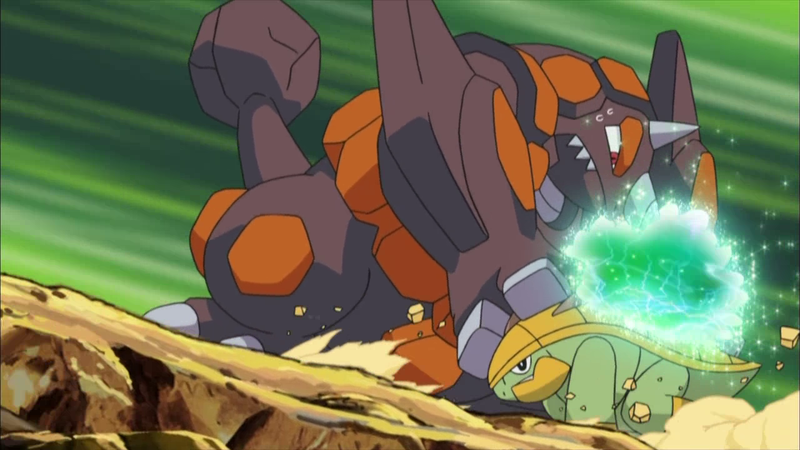 To cite an example: when his Turtwig has evolved into Grotle has not been able to move as fast as before, so Ash helped the Pokemon to change his fighting style, working on the resistance, so that Grotle could have been able to take lumps, rather than dodge them, and then attack at the right time. 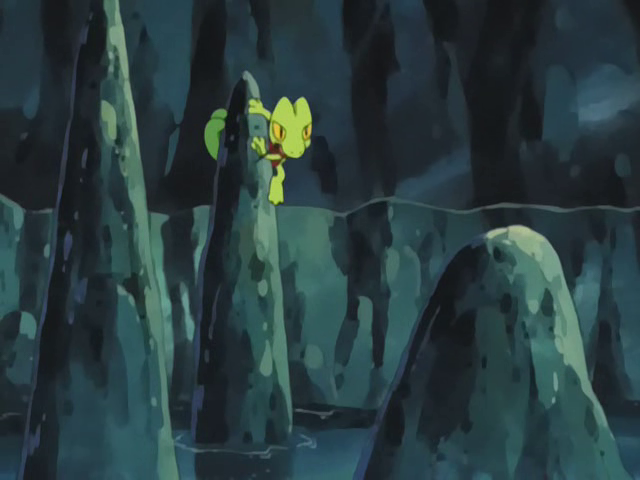 Although Ash instills much confidence and positivity to his Pokémon (to the point of being willing to make as target of their moves in order to help them), in training he often becomes severe and intransigent: he doesn’t claim that his Pokémon tire too much or sacrifice themselves in any way, but he demands commitment and will, saying they should never give up and that evolution can never replace a bit of healthy work. 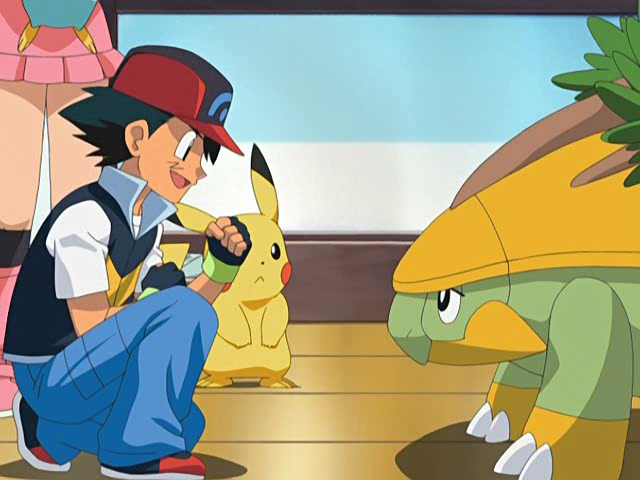 Regarding evolutions, Ash has always been very understanding with his Pokémon: he doesn’t force a Pokémon to evolve, especially if against his will, because he claims that a Pokémon can become very powerful without evolving if trained with patience and love (which is possible in the animated series, being different from the game). One of the greatest of Ash’s skill is to know how to devise tactics based on the battles of others, and then customize and strengthen them in his own way. 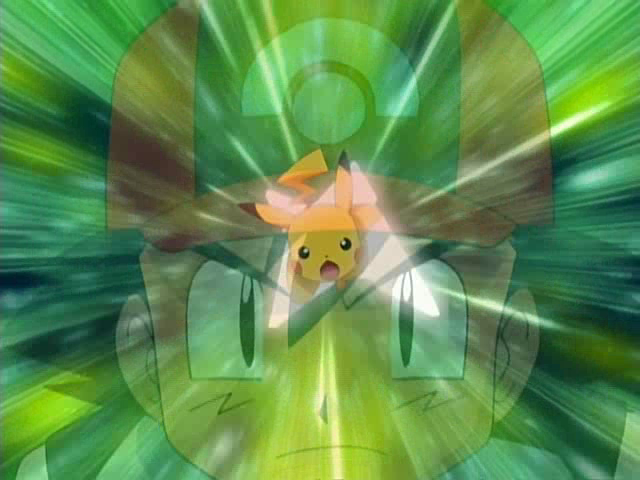 A clear example of this is the Counter Shield, Ash’s most important technique, to which he has arrived after having upgraded with time two techniques developed by Dawn : the Spinning and the Ice Aqua Jet. 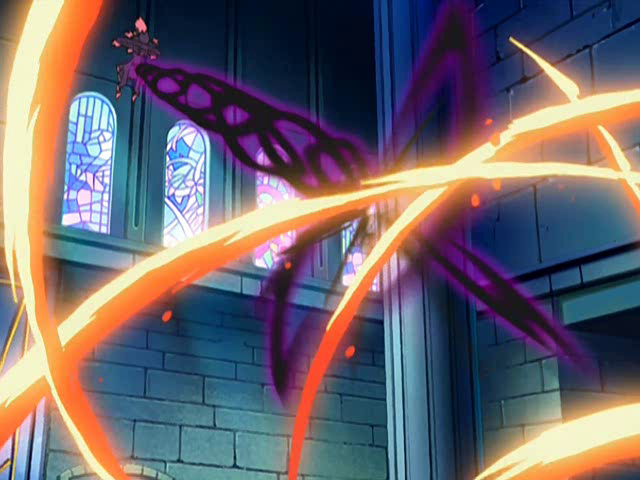 The Spinning consisted in rotating the Pokémon, a way to avoid elegantly and efficiently the shots. 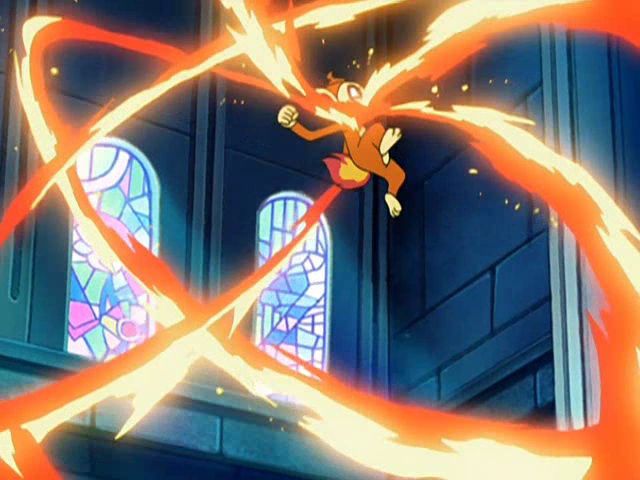 Ash had the idea to strengthen this technique with rotations of different directions, which gave rise to a spectacular battle in the first Sinnoh Gym. 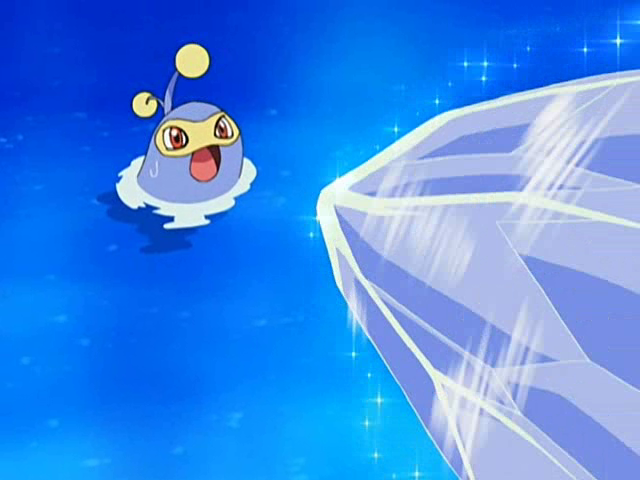 Later, Dawn had the idea to use Ice Beam to transform her Buizel’s Aqua Jet in a ice bullet, but she was never able to reach the desired effect. 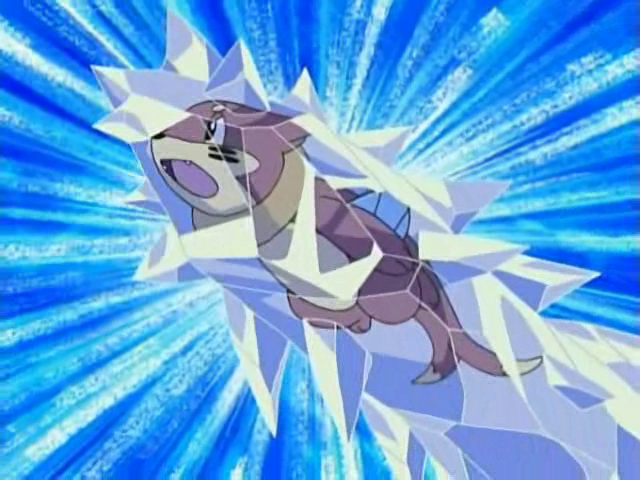 When Buizel became Ash’s Pokémon (following an exchange with Dawn), he understood that, in order to ensure a successful technique B uizel had to rotate, in this way it was able to complete the move, which has been renamed “Ice Aqua Jet”. 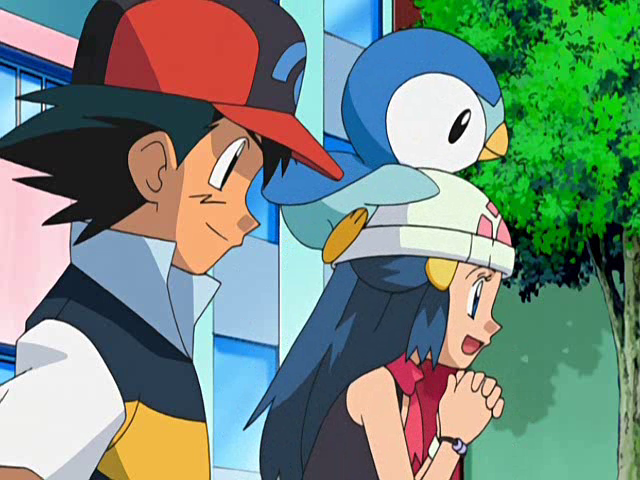 The same Dawn said that it was necessary Ash’s ability for the technique to come out. The last level where Ash brought these rotations is the Counter Shield, a technique entirely created by him which consists of blocking an opponent’s attack by using another one, in order to attack and defend at the same time. It was originally designed to contrast the gym leader Fantina’s Hypnosis. Ash got this idea when he saw Lucinda’s Ambipom contrasting Delcatty’s Sing using Double Hit. 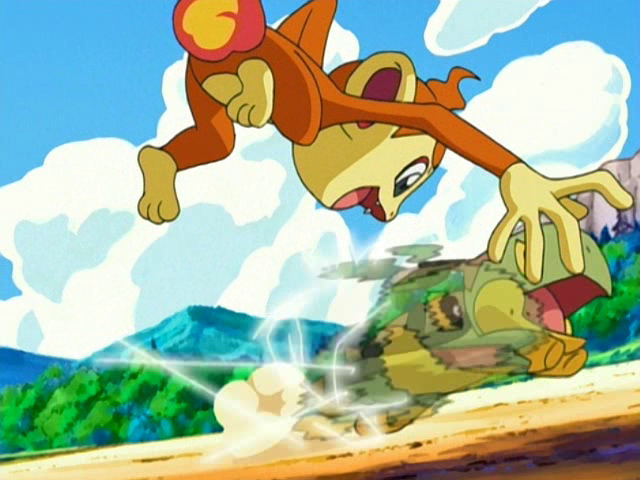 Then, the boy decided to strengthen this strategy, applying the tactics of the spinning : rotating and simultaneously launching their special attacks, Pokémon would have created a barrier with which they would have blocked the opponents’ moves, and at the same time attack the opponent Pokémon. 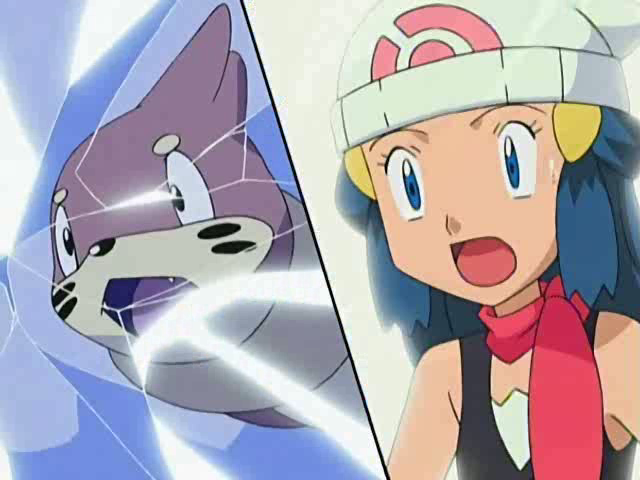 During the battle with Fantina, it has been created a situation which led Ash to reveal another characteristic of his Counter Shield: it could block not only Hypnosis, but also other moves, like Dark Pulse. 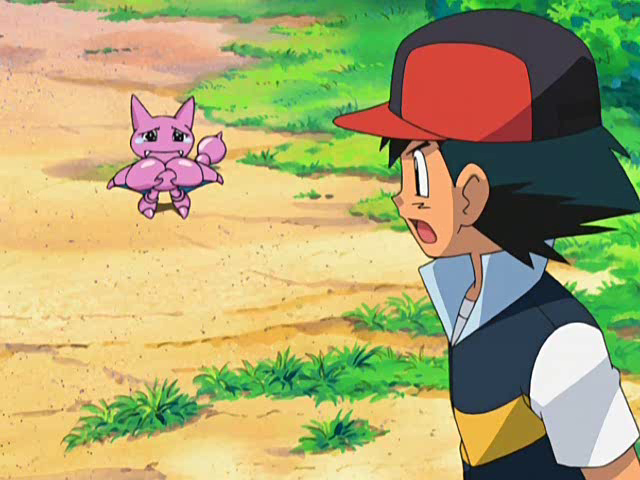 Fantina was taken by surprise… after seeing Ash’s Counter Shield, she decided to make trouble for Ash, lining up on the field its Mismagius, unable to use Hypnosis. 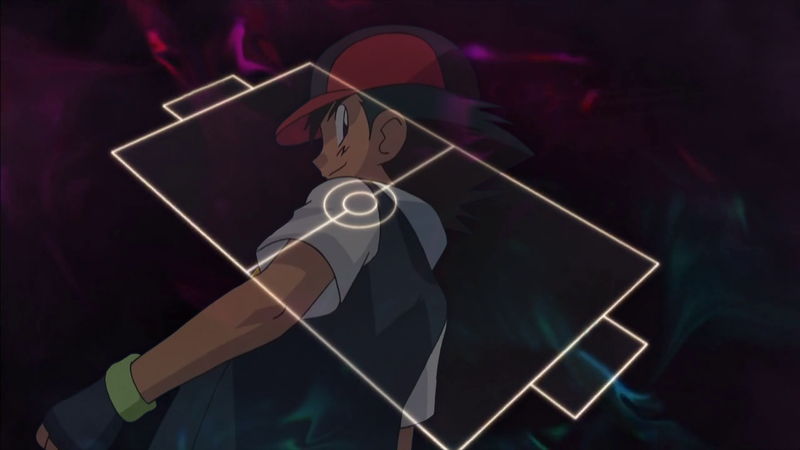 Ash’s motto is “The best way to defend is to attack”, which is reflected, in fact, also in the technique of Counter Shield that he has developed. Ash generally prefer to use the attacks as a defense, rather than dodge, but of course, he is also adept at dodging hits: he always teaches his Pokémon to wait until the last second before dodging a move, in order to surprise their opponents. Thanks to the original episodes, we can see that Ash is also excellent at physics sciences. He used several times: levers, forces, accelerations and combinations of natural elements to his advantage. Ash is in fact known to all to be a very skilled strategist. 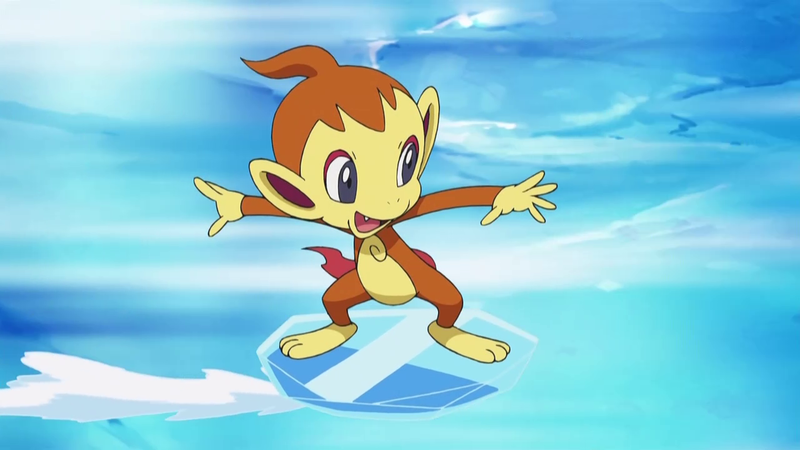 (For example he made Chimchar skate on a piece of ice because he could not move on frozen ground, or use rocks as if they were trees to make quickly move his Treecko, a Pokémon who’s used to move and live in forests). 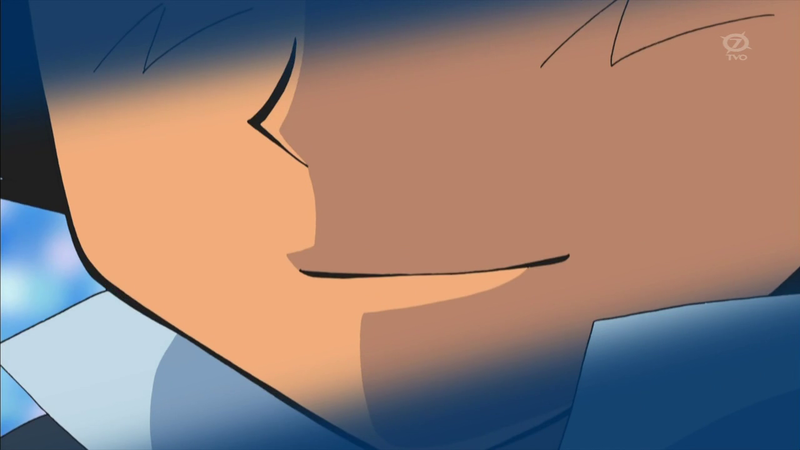 Regarding to this, Brock said several times that “Ash is a genius at gaining total control of the Battle Field”. This is what makes him unbeatable. 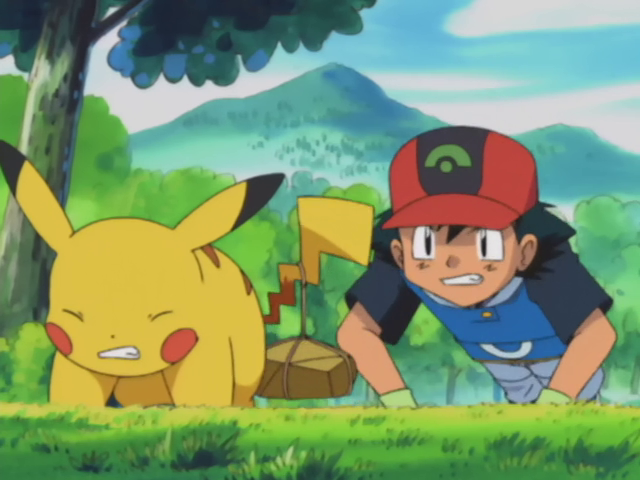 Ash’s strategist skills are also visible in other situations: sometimes he pretends to be in difficulty or have made a mistak e and keeps hidden until his Pokémon’s last few techniques, just to let down the opponent’s guard. Ash is extremely crafty during battle, much more than it seems and it is very difficult to deceive him, as said, for example, by the same gym leader Fantina. 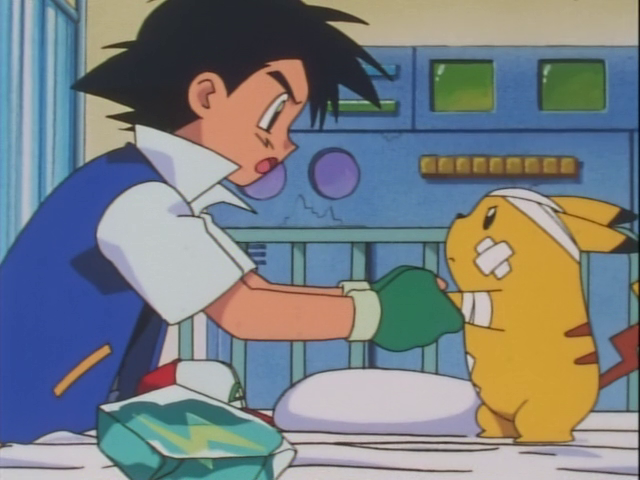 One thing that Ash always recommendeds to those who ask him advice about the battles is to keep focused :you should never be distracted and think of something else, but try as much as possible to be in tune with your own Pokémon, in order to understand when it’s pushed to its limits and to be ready for every single situation.